They did the cover New York. 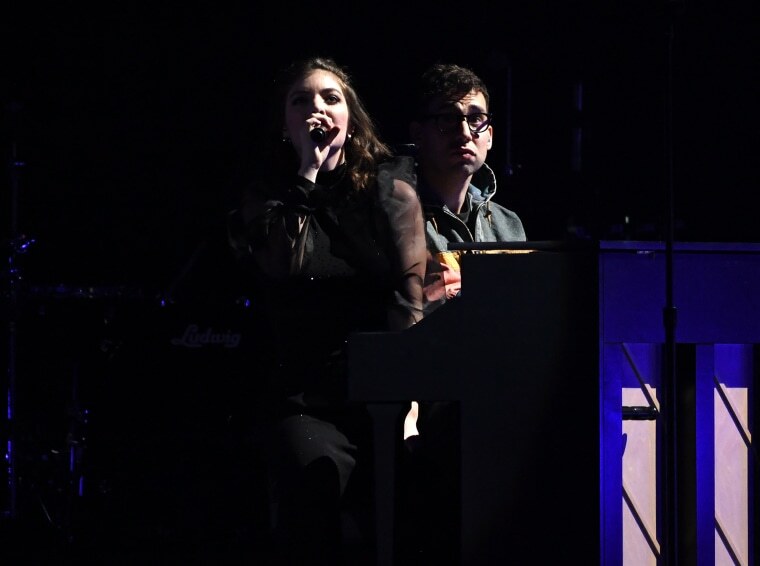 During her New York stop on her Melodrama tour, Lorde brought out the producer of the album, Jack Antonoff, to cover St. Vincent's "New York." Lorde is currently in the midst of her album, and has also included covers of Kanye West, Frank Ocean, and Drake. Watch the full video below.